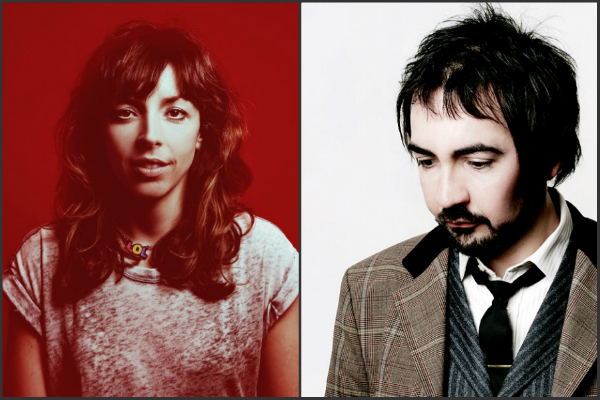 A double-bill of work-in-progress comedy shows for the Edinburgh Festival Fringe by two of Laugh Out London’s favourite comedians BRIDGET CHRISTIE and STEPHEN CARLIN. This year’s Edinburgh show, A BOOK FOR HER, is new material plus selected highlights from 10 years’ Edinburgh shows and two BBC Radio 4 series to launch multi award-winning Christie’s literary debut A Book For Her (and for him, if he’s not a d**k). 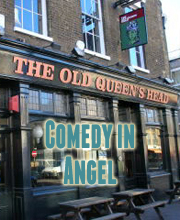 With support from A Ant, the original and best ant comedian on the circuit.